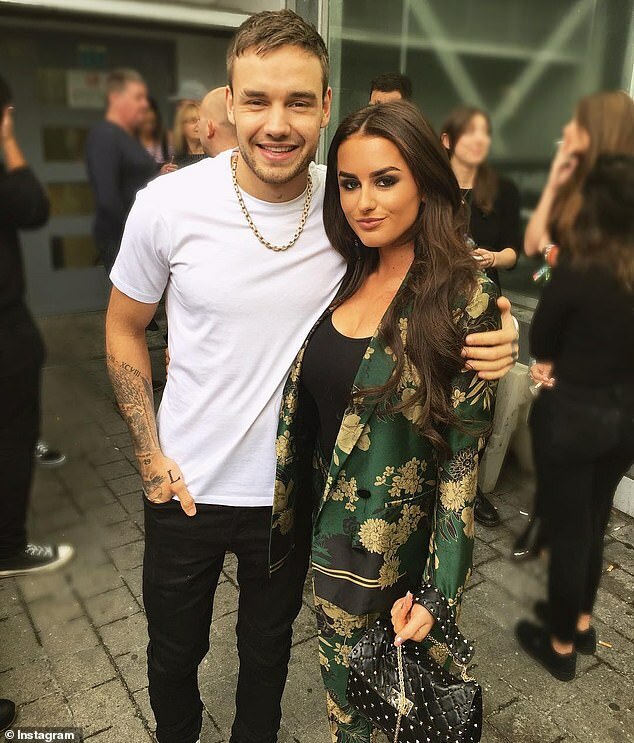 Liam Payne reportedly slept with Love Island winner Amber Davies shortly before embarking on a new romance with celebrated supermodel Naomi Campbell. The One Direction star, 25, is rumoured to be dating Campbell, who at 48 is 23-years his senior, after celebrating New Year with the fashion icon in Ghana. However he allegedly bedded Amber, 22, just weeks before flying to the West African country, following a chance encounter with the brunette at London nightclub Libertine. A source told The Sun: 'Amber’s very much Liam’s type. She was very excited to meet him some years ago at the Radio 1 Teen Awards. The publication claims their fling began in October, just four months after Liam confirmed his split with pop star Cheryl, the mother of his 23-month old son Bear. The pair 'went on to enjoy a series of dates' before the Strip That Down singer's first meeting with Campbell in December, with sources claiming they continue to contact one another via text messages. 'They were determined nobody should find out, due to his break-up with Cheryl and this new thing with Naomi,' the source added. In a curious twist, Amber's ex-boyfriend Kem Cetinay previously claimed Liam was am unlikely tower of strength after he ended his relationship with the Welsh dancer in December 2017.